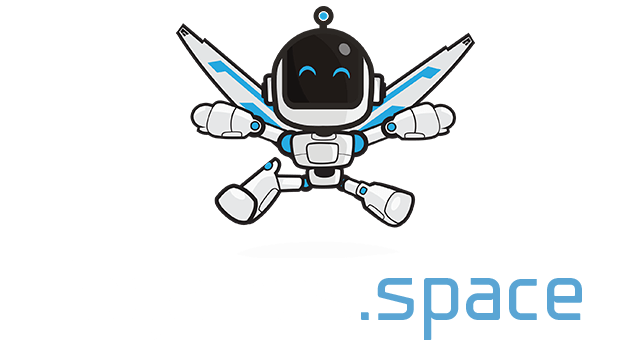 Wanderers.io | Play Wanderers.io free on iogames.space! 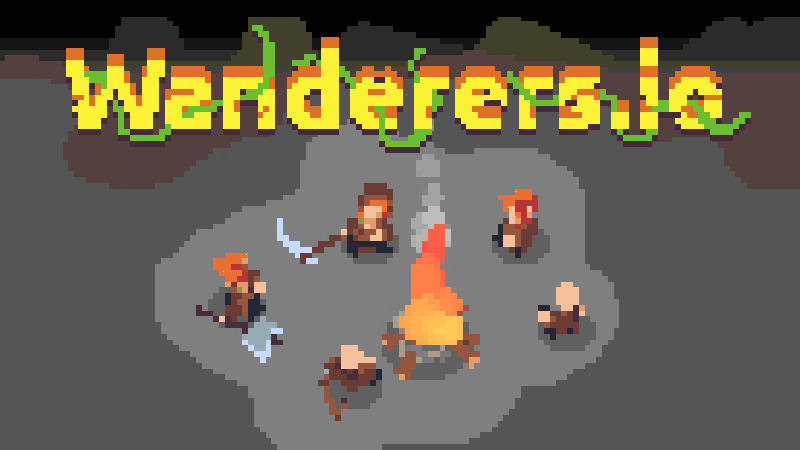 Wanderers IO is a game where you lead a tribe of tiny people to survive in a small hostile sandbox. You don't give direct orders to your minions - instead they automatically react to the environment if they have proper equipment to perform actions like hunting or cutting wood. On top of that your role is to buy new upgrades and assign them to the minions to increase their chance of survival. Grab the totem to move your minions around. If you get close to an object your minions will interact with it - but this will require proper equipment. Bow let's you hunt animals, axe gives you ability to cut down trees and so on. There is a manual/tutorial in the game be sure to check it out. Own people are always cowards with no honor and run as soon as enemy approaches. Enemies always far ahead as soon as you enter the game. Bigger tribes hunt you down for ages just to push their ego's. How about to stick together and kill your enemies and not do your own thing and die all the time, ladies.